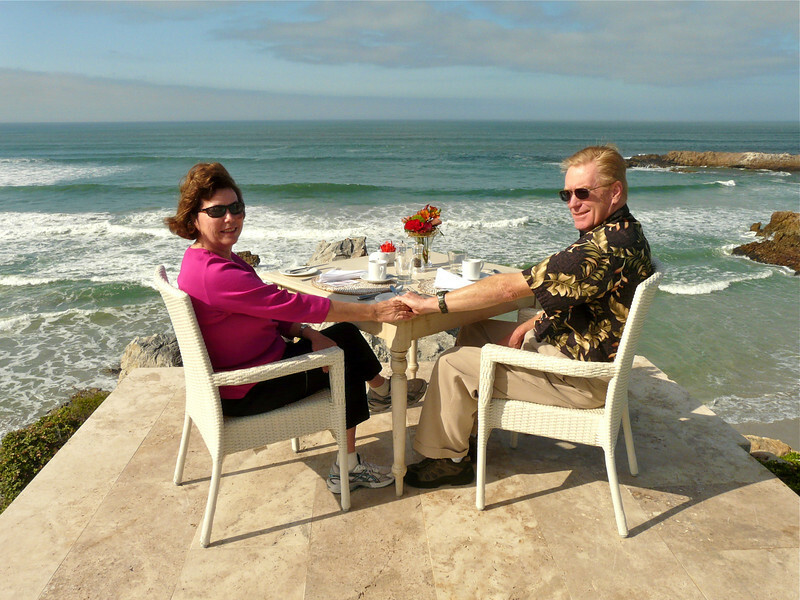 Over the years, Alan and Donna have had the pleasure of visiting quite a few romantic bed and breakfasts around the world. Click on Romantic Bed and Breakfast Reviews to read more about our experience. Although we’re big fans of bed and breakfasts or small, boutique hotels, there are some times during our boomer travels when nothing but a luxury hotel or resort will do. 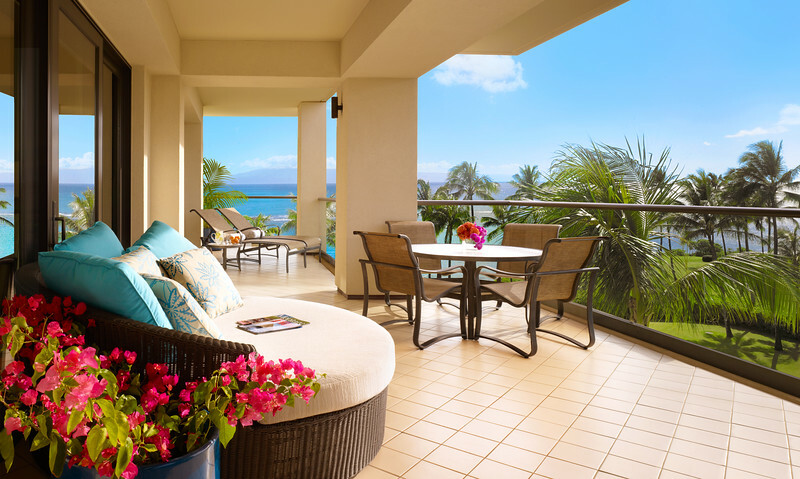 Read more about our favorite stays by clicking on Romantic Hotels and Resorts for Boomers. Romance and relaxation go hand in hand at many rustic lodges. 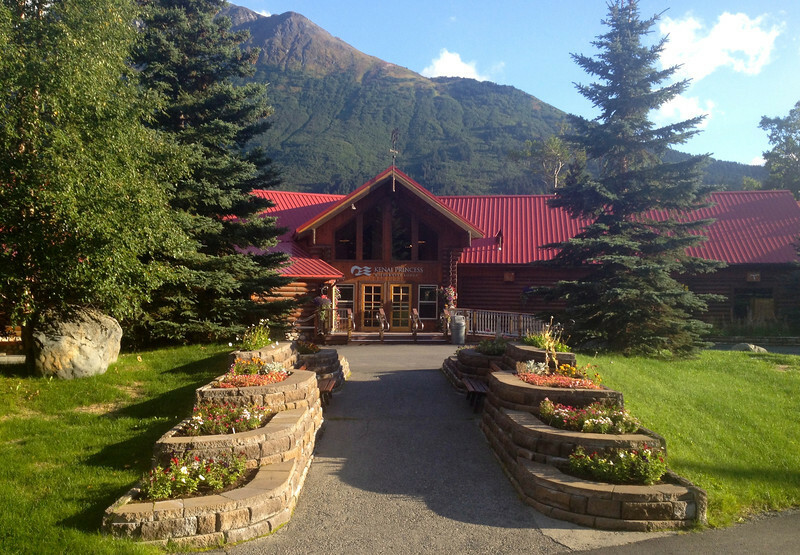 Explore some of our favorites by clicking on Romantic Lodges and Guest Ranches. Whether you’re hitting the open road for a rustic road trip or just looking for a relaxing romantic weekend, we have a few select inns that we just love. 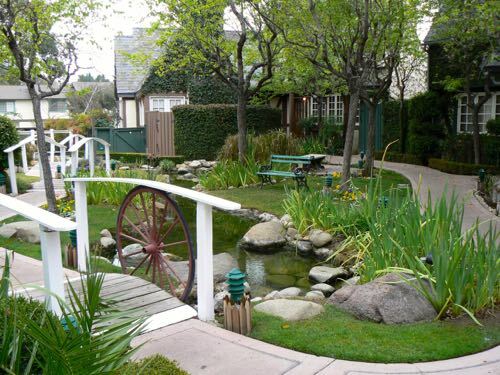 Read more by clicking on Our Favorite Romantic Inns. Sovana Hotel and Resort offers romance and relaxation amidst Etruscan ruins. Read more about our stay by clicking on Romantic Relaxation in Tuscany. In romantic South Africa you’ll find a setting that will set your heart aflutter. When Alan and I traveled to South Africa, we discovered beds sprinkled with rose petals, candles lighting the way to a romantic bath and private plunge pools. To read more about our experience, click on Romantic South Africa. Think Poland isn’t romantic? You’ll find romance amidst history and bucolic scenery at these three Polish getaways. Read more by clicking on Romantic Poland.